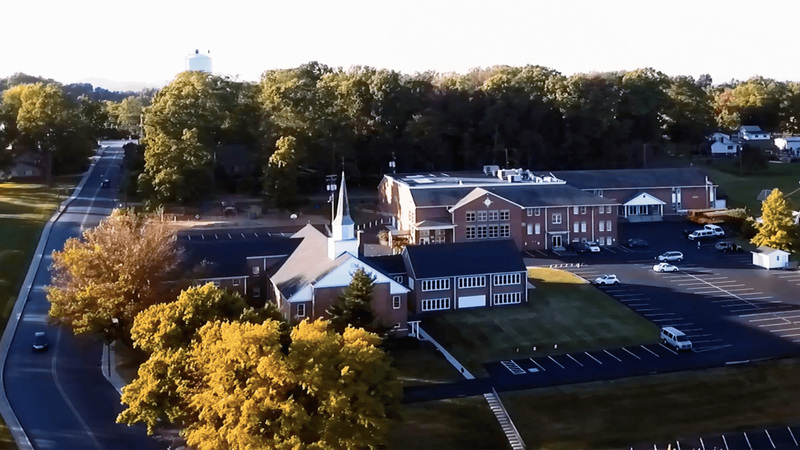 Mount Calvary Christian School – Mount Calvary Christian School is a dynamic Christian school whose purpose is to assist parents with their responsibility to educate their child. The Mount Calvary experience is full of academic, artistic, and athletic opportunities – all built upon a foundation of biblical truth. Prospective Middle School and High School Students can come and Experience MCCS for a Day. Click here to sign up and purchase tickets for our Leaving a Legacy Spring Event! Thank you for visiting the Mount Calvary Christian School website. Take time to explore our school and learn about our distinctives. View our Calendar to be a part of MCCS Excitement! MCCS Shares Your Values: Most Christian parents endeavor to teach their children about Christ from an early age. MCCS cultivates a biblical morality and family values five days a week. Three key institutions that shape a child’s mind are the home, the church, and the school. Children are best served when all three institutions point them in the same direction. Mount Calvary Christian School believes that athletics is a way to serve the Lord with excellence. The school selects coaches based on their athletic coaching history and also their ability to develop Christian character.